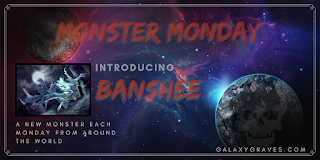 Okay so the blog didn't launch in June, so it's a few days late technically, but if we're really going to split hairs like that, this blog and the DeadGirl Crew probably isn't for you. June saw me finding a few new items I can't live without, and reconnected me with some old favourites. Let's get to it! Stumbled upon this on Instagram one day and tracked the image back to a Society6 store. 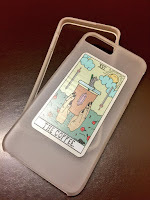 I am a firm believer that there should be a tarot card called "the coffee". This image is everything that is me, coffee, crystals and black stiletto nails. You can get the case in pink or clear like mine. I chose the heavy duty case because I'm clumsy and drop my phone a lot and my apple care just expired. It's not as good as my old otterbox but it doesn't feel as exposed as just a decorative case does. This game. This ridiculous game. I'm obsessed okay. I play AT LEAST once a day. But come on, looks at the plants you can garden. The end goal is to turn your zombie human and help him find love. And the music, while repetitive, is so lovely and upbeat. I've seriously considered putting money into this game, but I haven't. 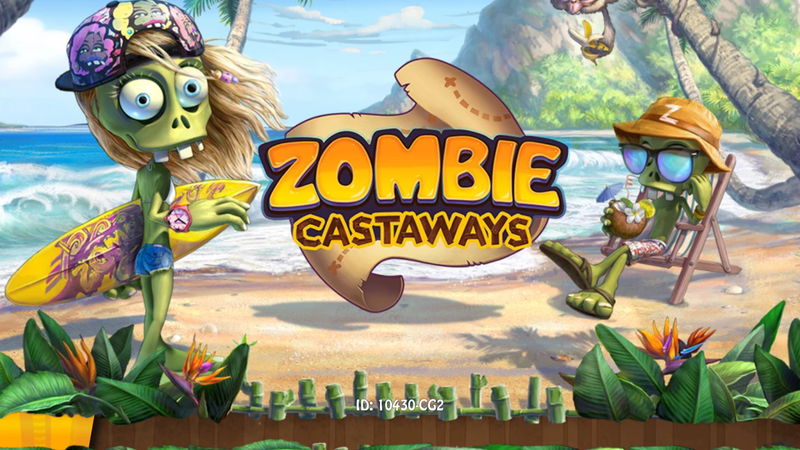 It's a slippery slope when you start buying your way to achieving goals faster in cell phone games. 3. The new galaxy themed office supplies from Chapters/Indigo. Look at this notebook! And the quote is perfection, "A certain darkness is needed to see the brightest stars." I had a very difficult time not buying the pencil case that matched this. I also really want one of the lap desks from this line. They have three versions. I also purchased the reusable wall calendar which sits in the hallway allowing my daughter and I to both see what's going on this month and things we need to get done. Our running to do list goes down the right side. I am a granny in disguise. I love any and all things rose scented. They're my favourite flower. But I want scented roses, none of those blooms engineered to look amazing but smell like nothing. The body shop came out with their English Rose line and I'm slowly buying every item. I'm already out of my hand lotion! I live with acne-rosacea and the rose face mask not only is plumping for my very dry skin, but soothes and manages the redness. I am completely smitten with this man and have been for almost a decade when I discovered him by browsing the travel section of DVDs in my local library branch. Much like myself my daughter yearns to travel and enjoys watching his shows with me. I cuss like a sailor and don't give my daughter the luxury of shielding her from too much so believe me Bourdain's off the cuff remarks and language are no surprise to her. I recently just purchased his first book, Kitchen Confidential, and his cookbook of recipes from when he worked at NYC french bistro Les Halles. I have his book Appetites out from the library as well. 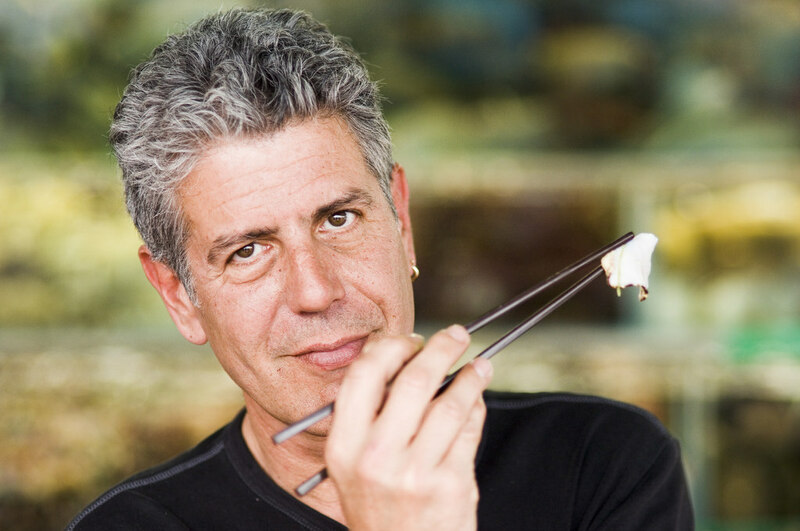 I plan to up the ante with my cooking skills and teach myself to, well, "Become Bourdain" which will be a regular series you'll find here at DGC starting pretty soon! Think of it as a Julie and Julia-esque adventure. With more profanity and booze. You may have already read my post, I am a Slob and know exactly what I'm talking about here. If not, go take a peak into one of the things in my life I am least proud of. I first came across this book in March this year. I had been spending the last six months reading every book on minimalism and decluttering I could in hopes of changing my life. I found some good parts in a lot of books and a TON of stuff that just didn't apply to someone like me. 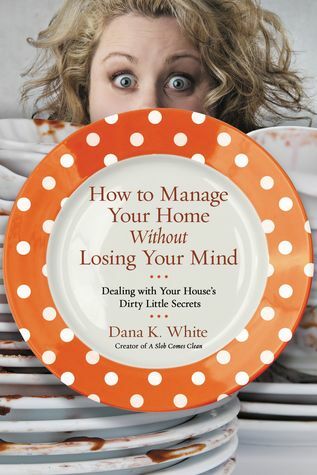 Then I found Dana K. White's book. I read the two page introduction and cried. This was me in a book, and Dana knew what I was going through. And she's made it so simple and easy to tackle. She talks in a voice that is real, non-judgmental, and is understanding in a way other people just aren't. I tried doing my dishes for a bit, but I let it fall by the wayside. So I tracked down her book in the library again and read the whole thing this time. And now as of this post being published I'm finished with the first week of her 28 day program in the appendix. And things are going well. Check out my post linked above to follow me through my journey to declutter, have a clean home, and hopefully learn to keep it that way. Love the notebook and phone case! I wanna try that rose face mask so so much!! It's seriously amazing! I also really want to try a couple of the others in that new lineup of masks they have!